When you need a bail bond to get a loved one out of jail, it can be difficult to know where to turn. There are many bondsmen out there, but how do you know if you’re choosing the right one? At ASAP Bail Bonds, we take the time to answer all of your questions and we are upfront about our prices and practices. We believe that the only way to forge honest relationships is by building trust, so everything we do is motivated by the idea that honesty is the best policy. Call us 24 hours a day, seven days a week if you need a bail bond. Because of the way that the court system works, bonds are often set for amounts that are far too expensive for most people to be able to pay on their own. While bail is returned to the person who paid it when the defendant shows up for their court date, this is of little use to people who can’t afford to pay thousands or tens of thousands of dollars. Luckily, the bond system allows normal people to pay a small percentage of the total bail (called a premium) to a bonding agency who then pays the full amount of bail on behalf of the defendant and whoever paid the premium. 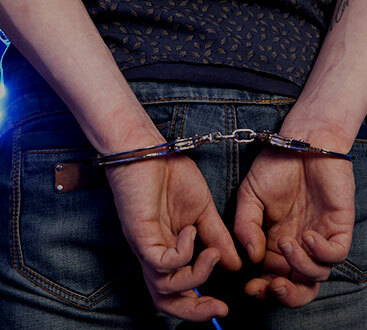 Get as much information from the arrested person as possible, including their full name, what jail they’re being held at, and what court they were arraigned in. When you have that info, give us a call. We’ll walk you through what we do on our end, collect payment, and get your family member or friend out of jail. While other companies use this stressful time to take advantage of your situation, we don’t. Instead of predatory rates and practices, we value transparency and affordability. In addition to our openness, we also stay in touch with you and the defendant until their court date so that all parties understand their responsibilities. Contact us today if you need to get someone out of jail. We proudly service all of Gwinnett County, including Snellville!